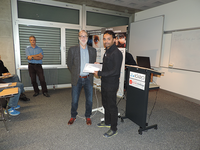 Idiap is proud to award the PhD student research prize 2016 to Darshan Santani. 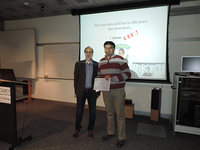 Darshan Santani is an independent and exceptionally motivated student whose research focuses on the computational characterization of urban spaces from geo-social network data. 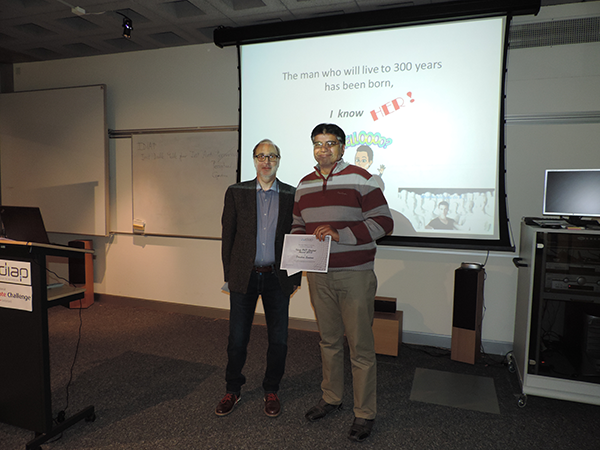 His thesis, which he brilliantly defended at EPFL in November, resulted in numerous high-quality publications. 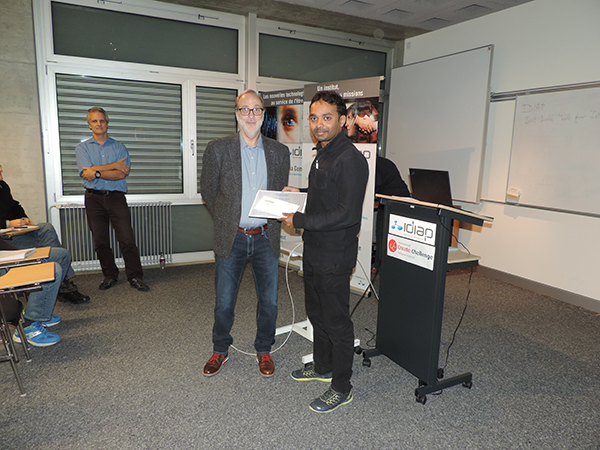 Idiap is proud to award the PhD paper prize 2016 to Cijo JOSE. Cijo developed a new metric-learning scheme that outperforms existing methods by using an orthonormal-inducing penalty. Imposing orthonormal constraints received a lot of attention recently, and Cijo's method is less computationally-intensive and more scalable than previously existing ones. Paper Title: "Scalable Metric Learning via Weighted Approximate Rank Component Analysis" Cijo JOSE and François FLEURET, Proceedings of the European Conference on Computer Vision (ECCV), 2016.